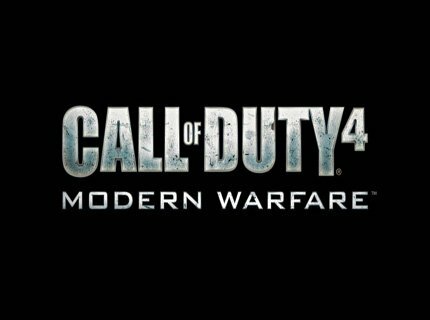 The Xbox 360 version of Call Of Duty 4 went ballistic up the charts and didn’t stop until it reached the first place. 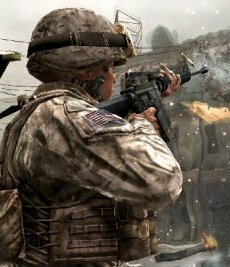 No surprise in the computer department: the Modern Warfare lured keyboard and mouse gamers as well, and the PC version is the number one seller as well. The virtual war is followed by the one-man battle in Crysis. The ranking may be high, but the morale over at Electronic Arts HQ is low. The game was reported to have sold only 86,633 units last month, which a bit/lot less than the publisher was expecting. The Orange Box quietly sits on third, followed by the ever present in the gaming charts title: The Sims 2, now morphed into the Teen Style Stuff Expansion Pack. There’s another Sims 2 release also present in the charts, along with Sim City ending the top 10. And speaking about games unwilling to leave the best sellers area, we have both World Of Warcraft and its Burning Crusade add-on still listed as hot items: at number 5 and 9, respectively. 8. Final Fantasy XI: Wings Of The Goddess Expansion Pack – Square Enix, Inc.